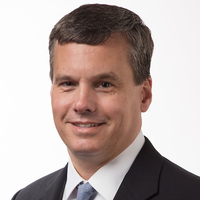 Scott Etheridge is the Chief Executive Officer at Arise. Scott has been with Arise for over eight years. Prior to taking the role of CEO, he lead and managed the Global Financial, Independent Business, and Technology Operations of the company. Scott has over 15 years of senior leadership experience, and is responsible for developing overall company strategy and growth, including international expansion. Before joining Arise in 2009, Scott was the Vice President and CFO of the Partnered Brands division of Liz Claiborne, where he led a $1.5 billion global wholesale operation. 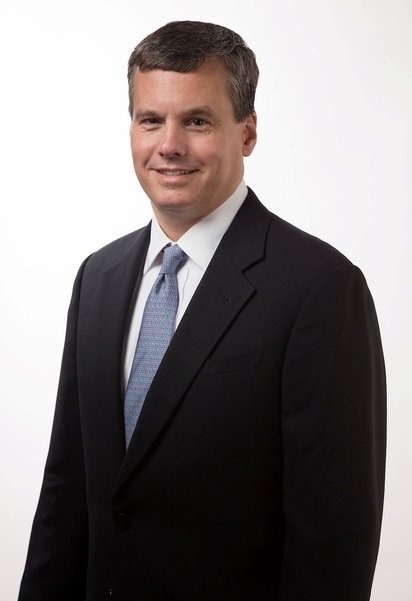 Prior to joining Liz Claiborne, Scott spent 11 years at NBCUniversal, a former subsidiary of General Electric, where he served in numerous leadership roles. 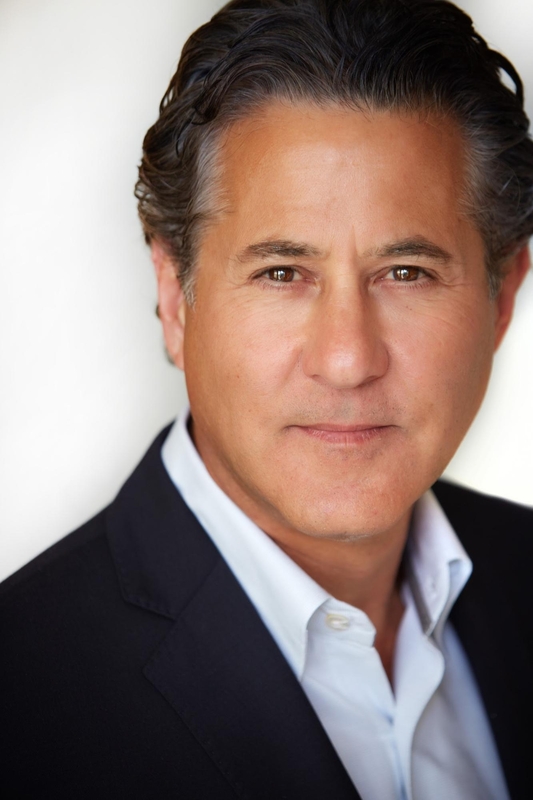 His most recent role was Senior Vice President and CFO for NBCUniversal International. In that role he led $3 billion in annual sales and was responsible for international expansion. Scott is an Auburn University graduate with a Bachelor of Science in Business Administration and Accounting. While at GE, Scott earned General Electric’s Six Sigma Quality Certification and graduated from the GE Experienced Financial Leadership Program, and the GE Management Development Course. He has also served as a member of the Finance Committee of the New York Chapter of American Red Cross. 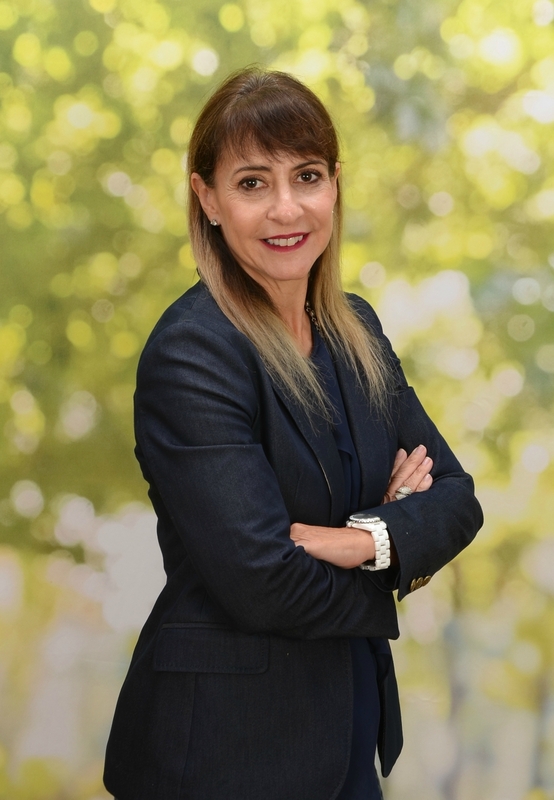 Ana Sanso-Hill is the Chief Financial Officer. 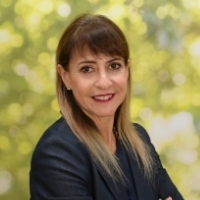 Ana is responsible for oversight of financial planning and analysis, accounting, controllership, tax, treasury and all finance related processes and activities. She joined Arise in 2013 and previously served as the company’s VP of Accounting, Controller. 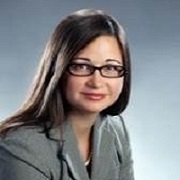 Previously, Ana spent 4 years at RSM US LLP and 9 years at PricewaterhouseCoopers. She is a CPA with a bachelor’s degree in accounting and masters in tax from Florida International University. 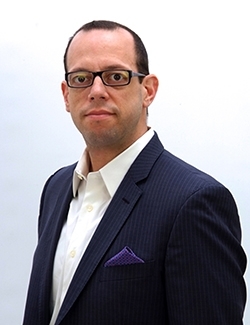 Robert Padron is Chief Customer Officer at Arise. Robert is responsible for leading the Global Client Results organization – orchestrating one voice across Client Results inside Arise – and one unified and cohesive experience externally – with our customers. 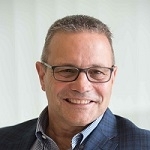 Prior to this role, Robert Padron was Senior Vice President of Client Results and was responsible for supporting clients in the Telecommunications and Travel industry. Robert joined Arise in 2010 as Director, Client Results, focusing on the company’s large-scale client base and developing operational practices that could be leveraged across Arise’s client base. Prior to joining Arise in 2010, Robert spent 15 years at Precision Response Corporation as Senior Director of Client Services. There he was responsible for expanding relationships with key clients in the company’s cable support and logistics support business units with consistent results delivery and growth. Over his tenure there, he held multiple roles within organizational development, operations, client services and project management providing him with a breadth of experience to understand the business holistically. Robert holds two bachelor’s degrees, one in business administration and the other in music from the University of Miami. He has a Masters of Business Administration from Nova Southeastern University. Daren Gonzalez is Senior Vice President and Chief Revenue Officer at Arise. In this role, he is responsible for spearheading Business Development efforts across all verticals and leading the client integration team. For over 15 years, Daren has specialized in a number of technology solutions including advanced communications, security, data center outsourcing, managed services, cloud computing, contact center, consulting, and Software as a Service. Throughout his career, Daren has partnered with numerous global enterprise clients to improve operational efficiencies, optimize cost structures, and re-engineer critical business functions that have enhanced customers’ experience. 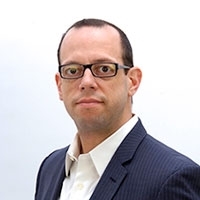 Prior to joining Arise, Daren was Director of Sales and General Manager for Internap Network Services, an Infrastructure Outsourcing and Cloud Computing company. While there, he led sales, strategy, and marketing for the southwest region, and was responsible for managing key client relationships and implementing a process to address customer churn. Daren led his team to be the #1 region in the company for new logos with 225% year over year growth. Prior to Internap, he was the Director of Enterprise Sales for the Media & Entertainment, Finance, and Utility Verticals at Verizon Enterprise Solutions. While at Verizon, Daren was part of a lean team that was responsible for transforming two business segments from a geography-based sales approach to a vertical sales model. Throughout his tenure at Verizon, he sold over $18M in consulting services, managed $100M in services revenue, and implemented a strategic selling approach that was adopted throughout the west region. Daren began his career in technology with AT&T where he spent most of his time as a technology sales principal. Daren earned his ITILv3 and ITILv2 Foundations Certifications, as well as an intermediate certification for ITILv3 Service Offerings and Agreements. Daren has a bachelor’s degree from the University of California at Irvine and was selected to become a member of the National Political Science Honor Society for high academic standing. 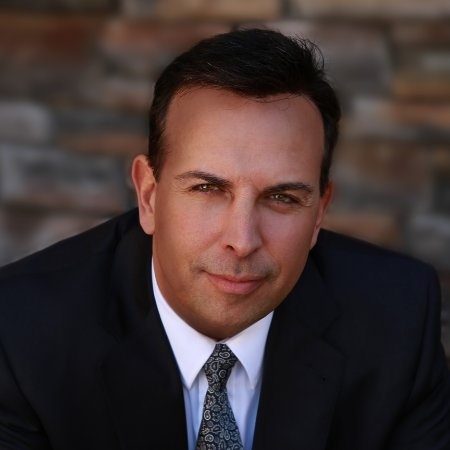 Daren also has a Juris Doctor from Loyola Law School and has been a member of the California State Bar since 1999. 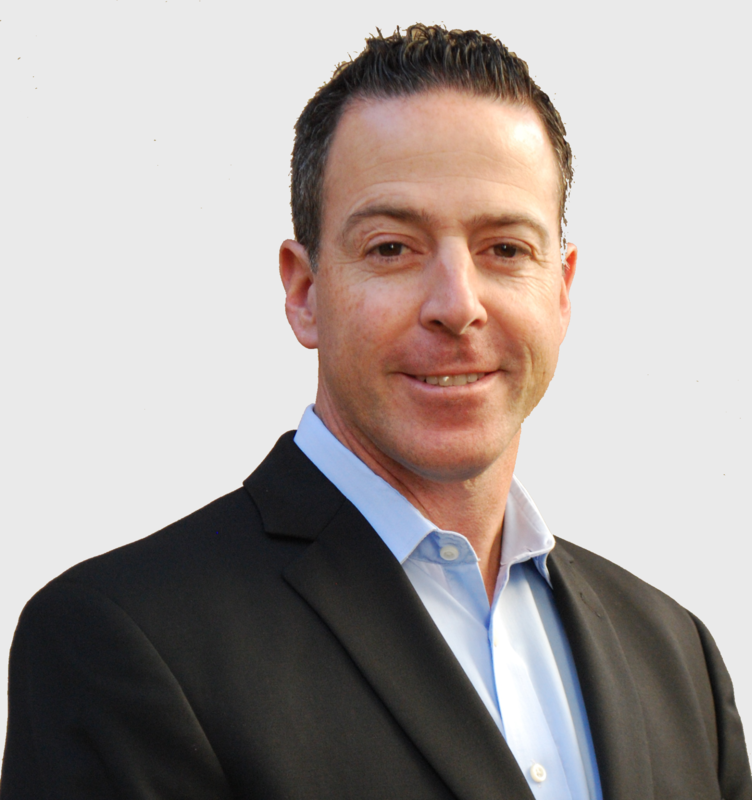 Matt Hart is the Senior Vice President and Chief Information Officer at Arise Virtual Solutions. In this role he is responsible for all information technology at the company. Matt joined Arise in August 2012 as the Vice President of Solutions. In 2016, he assumed the role of Chief Technology and Security Officer, responsible for Technical Solutions, Enterprise Architecture, Technology Security and Client Integrations. Before Arise, Mr. Hart spent six years at Avaya as Senior Director of Technology Strategy and Development. He managed a $500M service technology portfolio with a 300+ team of developers and support engineers across four continents. Matt began his career at Oracle Corporation as a database recovery expert. 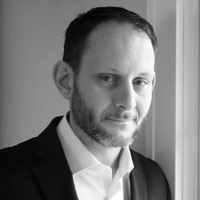 Matt is the co-author of six technology books on Oracle software, and the author of the science fiction series The Last Iteration. He holds a bachelor’s degree in History from Colorado College. 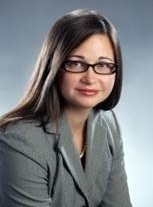 Lisa R. Carstarphen is the Senior Vice President and General Counsel at Arise. Lisa joined Arise in December 2011 and is responsible for leading the Arise legal team, as well as providing corporate governance leadership and legal counsel to the Arise senior executive team. 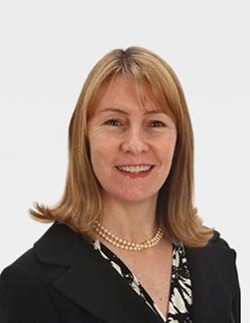 Prior to joining Arise, Lisa served as Vice President, General Counsel and Corporate Secretary of Russell Hobbs, Inc. (formerly known as Salton, Inc. and Applica Incorporated) for over ten years where she was responsible all legal matters for the company, including securities, corporate finance and corporate governance matters. Before Russell Hobbs, Inc. Lisa was a shareholder at Greenberg Traurig, P.A. and served as Vice President, Associate Counsel and Assistant Corporate Secretary of Capital Bancorp, a bank holding company. Lisa brings a wealth of knowledge and over 20 years of broad-based legal experience in providing boards of directors and senior corporate management of public and private companies with counseling on a wide variety of legal matters. Lisa received her Juris Doctorate from the University of North Carolina, where she served as a member of the North Carolina Law Review, and her undergraduate degree in Marine Affairs from the University of Miami. Lisa is a member of Phi Beta Kappa. Tom Maddux is Senior Vice President and General Manager at Arise. Tom is responsible for client relationship management, operational delivery and business development for clients in the Retail, Ecommerce, Healthcare and Insurance industries. Tom has 30 years of executive management experience in the international business services outsourcing market including BPO, KPO and ITO. During this time Tom partnered with numerous multi-national clients to improve operational delivery, enhance customer experience and optimize financial performance. Prior to joining Arise in 2014, Tom was President & COO for Center Partners (WPP), President at Sitel and Apex Covantage, and Vice President at Convergys, Fortis and Wachovia. In these roles, he worked across a wide variety of verticals and geographies. Tom has a Bachelor of Arts in Economics from Wofford College. He completed Tuck Executive Program (TEP) from Tuck School of Business at Dartmouth. Tom also participated in the Fellows Program at The Wharton School of Business at the University of Pennsylvania for three years. Judith Rodriguez is Vice President and General Manager at Arise. In this role, she is responsible for business development and delivering client results to some of the world’s most recognized brands. 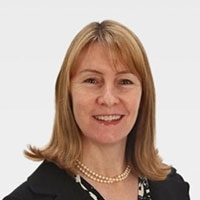 Judith is a seasoned professional with more than 23 years in the business process outsourcing industry. Her professional career has concentrated on developing and managing key client relationships, delivering world-class outsourced services and driving organizational growth strategies. Judith started her career at PRC and has experience managing all facets of Client Services, Certification & Quality, and Operations across a variety of industry verticals including financial services, tech support and concierge. 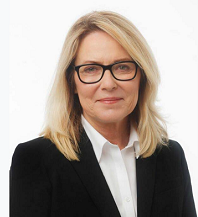 Judith is a leader who has proven experience retaining and growing Fortune 500 customer relationships by exceeding customer targets and building strong teams through thought leadership. Judith holds a Master’s Degree from St. John’s University of New York City. Keir is the Vice President & General Manager of Arise EMEA, and is responsible for the implementation, operational delivery and relationship management of prospect, new and existing Clients in the European portfolio. Keir leads a talented Management Team, all of whom work from home, to facilitate the delivery of virtual BPO services to market leading brands through the Arise platform. Keir joined Arise in 2009, has a background in staffing solutions and currently resides in the north west of the UK. 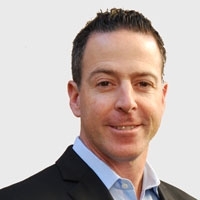 Tim Savitt is an accomplished, high-energy sales executive and trusted advisor, with global customer service expertise within the retail/ecommerce, technology, telecommunications, travel and financial industries. He is a decisive, results-oriented team builder and motivator, with a passion for creating and delivering on business objectives. 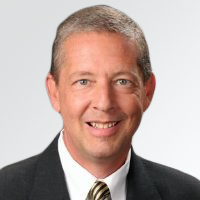 Tim has been providing customer care solutions for Fortune 500 companies for over 15 years and remains passionate about helping clients realize customer service excellence via Omni channel communications. He is driven each day knowing that he must successfully deliver on the “promise” of providing an outstanding customer experience for his clients. 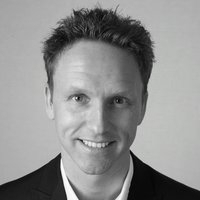 Scott Bell is a sales and marketing executive with deep career roots in Travel and Hospitality. Scott is a graduate from the University of Wisconsin and upon graduation did a two year stint in non-profit work. Bit by the travel bug in 1986, Scott’s first travel industry job was with Thomson Vacations in Cancun, Mexico as a Resort Representative. Since then his jobs have included positions with cruise lines, hotels, car rental companies and retail/wholesale operators. Additionally, Scott’s has camped alongside the travel industry as a sales executive in online travel research and more recently contact center outsourcing. Scott lives in Chicago, but will enthusiastically board a plane and fly anywhere to tell the Arise story. Jack is Vice President of Business Development at Arise. In this role, he is responsible for new customer acquisitions across the industry verticals with consultative emphasis placed on challenger engagement strategies and tactics that produce tangible value for our prospects and clients. 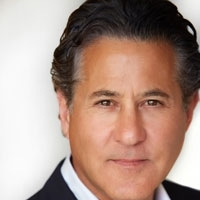 Jack has more than 20 years’ experience in Sales, Marketing and Account Management serving the Global 1000 with proven success championing win-win partnerships that yield high-performance programs that drive measurable improvements in customer experience and channel monetization. His proven sales and leadership experience gleaned from tenure in BPO, and more specifically omnichannel customer care avails a vast amount of cross-industry business acumen that will help accelerate immeasurable benefits into our client programs. Virginia Sambuco is an enthusiastic client focused professional who loves to provide quality front-line interactions and be of service to clients in a relevant meaningful way. Virginia has been providing customer care solutions for sixteen years and delivering complex long & short-term BPO customer service engagements to Fortune 500 companies. She is committed to helping clients meet strategic business goals not just SLA’s. Experienced with all types of inbound, outbound, chat, customer care and sales programs in the following verticals: Utilities, Telecommunications, and Financial Services. 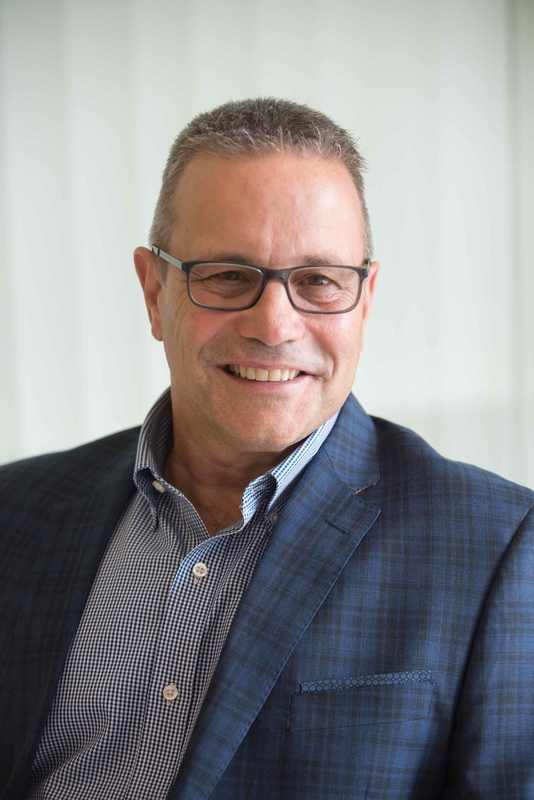 Mark Petruzzi is a seasoned business and sales executive who has diverse experience across strategy consulting, business process consulting/outsourcing, and cloud software. He has a deep background in the Customer Experience (CX) transformation marketplace from both a process and technology perspective. He has been successful building client initiatives that significantly improve customer satisfaction and loyalty, while simultaneously increasing revenue and materially decreasing the cost of sales and customer service. 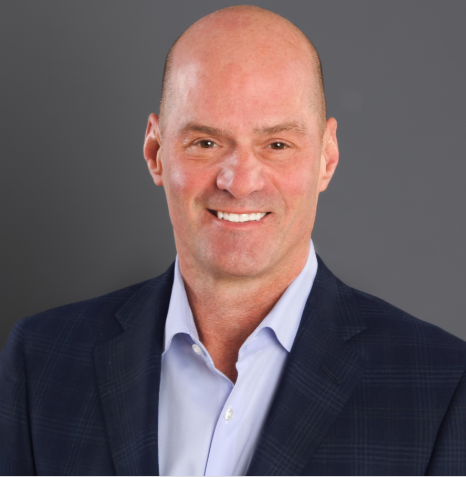 Mark has held senior business and sales leadership positions at Deloitte Consulting, HCL Technologies and Oracle Consulting managing the P&L of operating groups greater than $50 million in revenue. He has also been a founder and president of two boutique consulting firms that were successfully grown and exited. That experience and others in M&A, has blossomed into our Private Equity/Venture Capital Go-To-Market program which focuses on offering dedicated industry support, implementation expertise, preferred pricing and volume performance credits to PE/VC owned companies. Mark holds a dual BS/BA degrees in Accounting and Philosophy from Rutgers College within Rutgers University, and an MBA in Finance and Marketing at Columbia Business School. Originally from New York, Mark now lives with his family in Charlotte to allow for easy access to his clients nationwide.